Come out an join us that the 2011 Kansas City Home, Design, & Remodeling Expo! MABBR will be there with a booth all 3 days! Prepare yourself for an AMAZING experience! 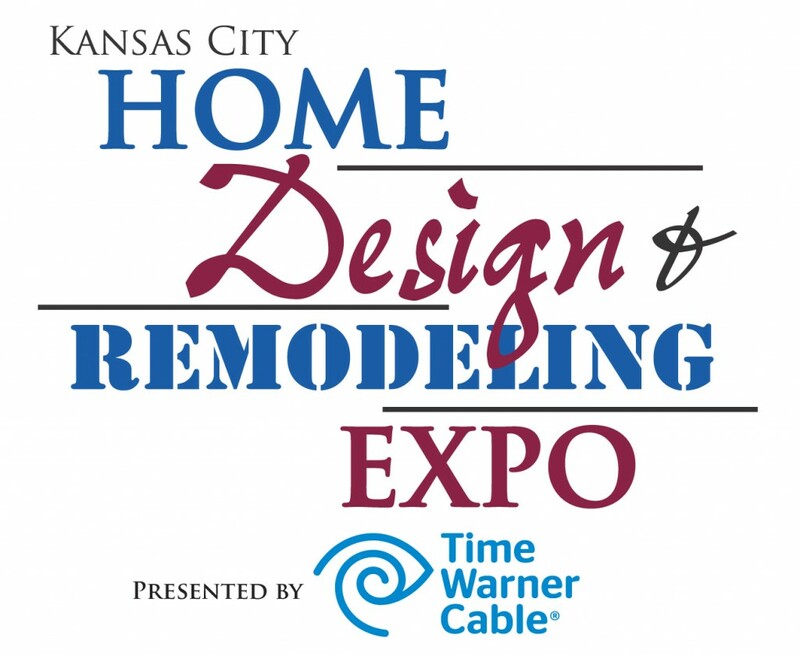 The KC Home, Design and Remodeling Expo is debuting at Bartle Hall this October 21-23, bringing all of the latest products and services for your home projects to one central location! Get ready to fall in love with your home again! Whether your home needs a little sprucing up, some new parts or a complete renovation, more than 300 exhibitors will be ready to answer your questions (even the silly ones) as you discover the latest products on the market today. Why rely on online pictures, when the show offers a face-to-face shopping experience where you can actually touch the products to witness the quality. From basements and blinds to decks and decor you’ll find everything at the largest fall home-product event in the Kansas City metro area! 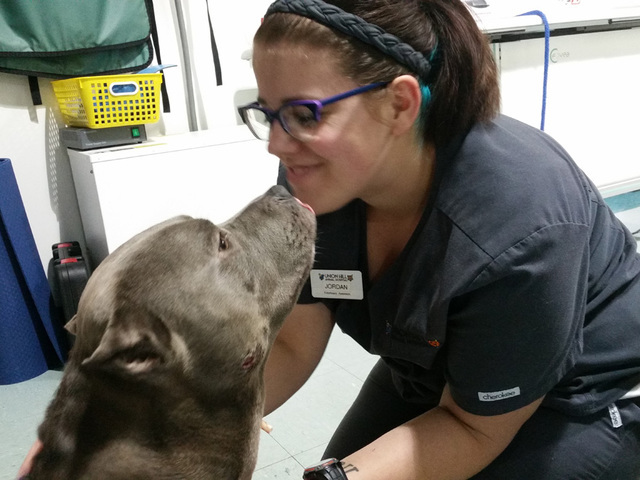 Plus we have entertaining and knowledgeable seminars, fabulous feature areas, surprise giveaways and so much more.